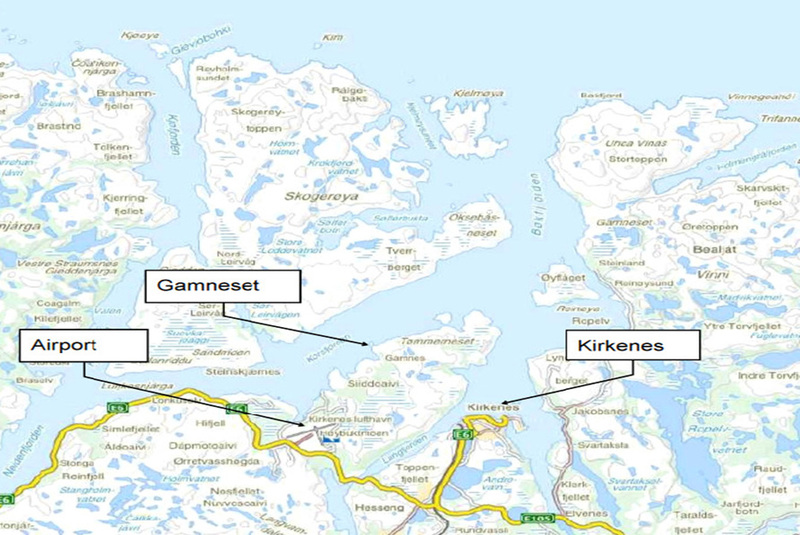 In Kirkenes, Norterminal will not be the first large industrial development to pioneer the technical and political challenges; it can benefit from existing and future industrial developments in the area. At Gamneset, the Norterminal will be ideally positioned with good nautical accessibility and mild weather conditions, and with onshore favorable topography of ample acreage. The Gamneset option would have additional benefits by being uncontested and offering attractive constructability for its quays.